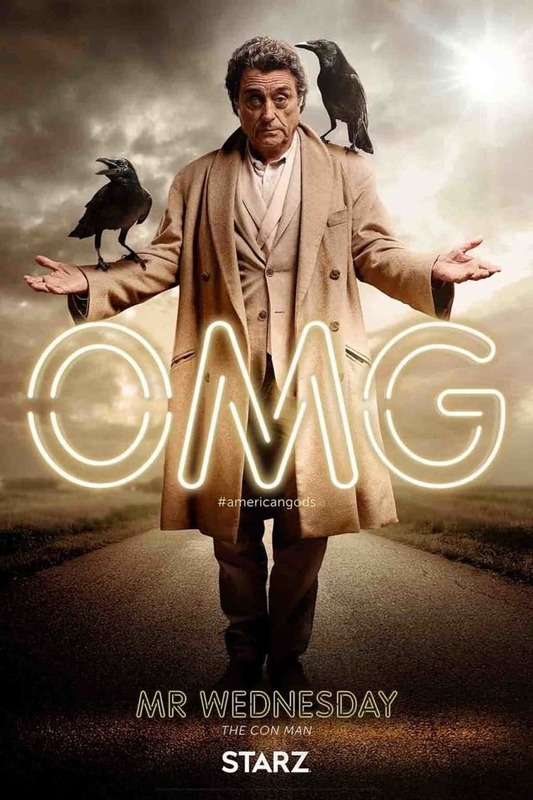 The first episode of Starz’s small screen adaptation of Neil Gaiman’s American Gods premiered this past Sunday and seemed to go down very well with the majority of viewers – even if a lot of them were left feeling a little confused by what turned out to be a rather surreal hour of television. Next week’s installment should make things much more clear, however, as the exact nature of Mr. Wednesday’s quest is revealed to Shadow (Ricky Whittle). The episode will introduce some more of the Old Gods that will ultimately wind up aiding Shadow and Wednesday (Ian McShane) on their journey, and one of them is Orlando Jones’ Mr. Nancy (actually the West African Spider-God, Anansi), who we meet for the first time in this new clip from “The Secret of Spoons.” We’re not certain about the context of the scene, but it looks like Nancy has appeared before a group of slaves to warn them that their lives are only going to continue to get worse. It appears that the deity is attempting to sow the seeds of revolution among them, as he’s pleased when one man grows visibly angry. 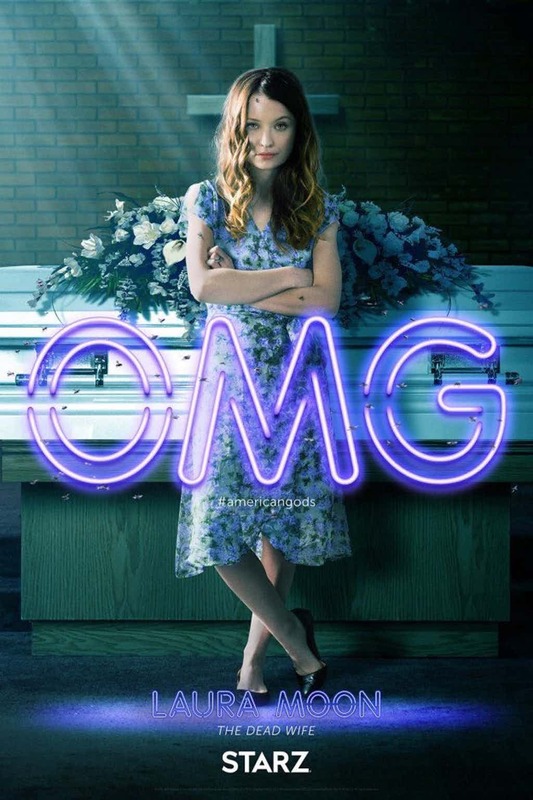 Nancy has a very different introduction in the novel, of course, but we already know that Bryan Fuller and co. will be making some pretty significant alterations to the source material, and that includes expanded roles for several of the characters. 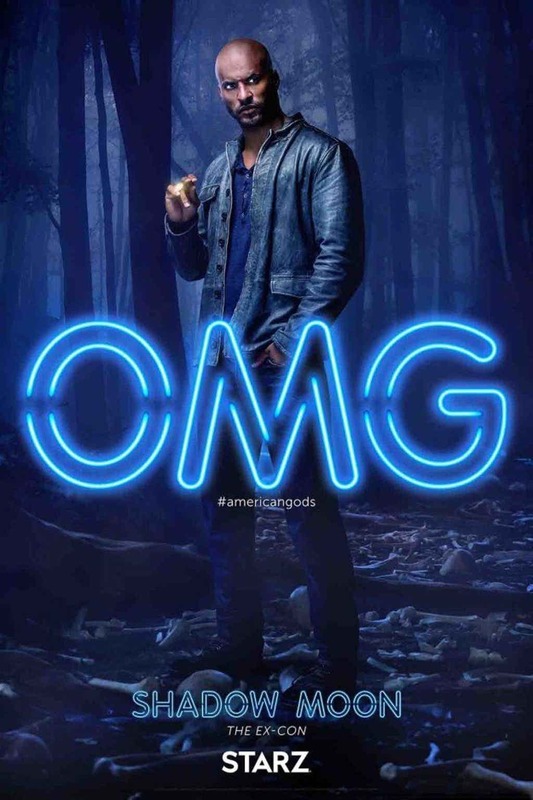 American Gods returns to Starz next Sunday, and if you haven’t checked out the pilot episode yet, we highly recommend that you do.